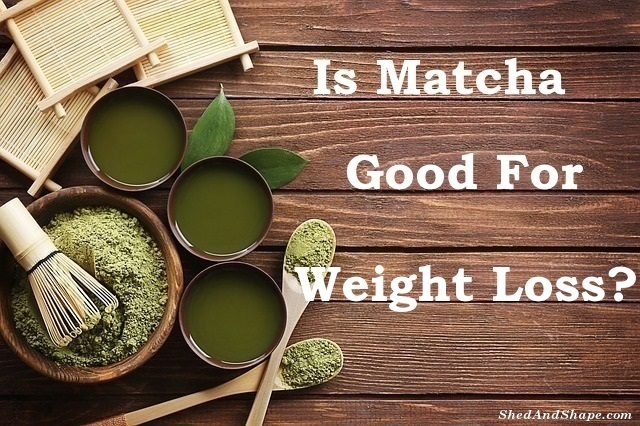 Home Weight Loss Is Matcha Green Tea Good For Weight Loss? If you are yet to jump into the matcha green tea craze, then you’re definitely missing out a lot on your weight loss journey! Matcha has recently taken the spotlight on social media, magazine covers, and even famous celebrities are talking about it, thanks to its numerous benefits that include weight loss. 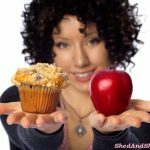 In fact, it’s listed as one of the ultimate fat burning foods on Dr. Axe’s blog. So let’s find out more about this green colored tea including its ability to help you lose weight. What Is a Matcha Green Tea? Matcha is a variety of green tea that comes from Japan and made from the best quality young tea leaves that have been ground into powder. In Japanese “ma” means powder and “cha” means tea. Unlike other teas where you simply infuse the leaves in water and throw away the leaves afterwards, you get to enjoy the entire leaves with matcha and take full advantage of its many nutrients. Matcha teas are grown under shade, away from direct sunlight. As a result, the amount of chlorophyll and theanine, the amino acid responsible for it’s flavor, in the leaves increases, which explains why they have such a bright green color. It is also because of this that they are loaded with nutrients. The leaves are stone-ground into an ultra fine powder for an hour under near dark conditions in order to preserve the vital nutrients. Matcha is a good source of catechins, a type of antioxidant that help to improve your body’s metabolism and burns calories faster. Catechins also help in releasing fats from cells and speeds up the liver’s ability to convert fats into energy. Compounds in green tea increase levels of hormones that tell fat cells to break down fat. 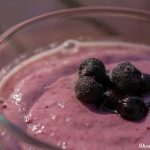 This releases fat into the bloodstream and makes it available as energy. A study published in the American Journal of Clinical Nutrition found that consuming green teas like matcha could help to lower a person’s Body Mass Index and waist circumference. In another study, it was found that supplementation of matcha tea can help minimize oxidative stress resulting from rigorous exercises. This means that it’s highly possible that green tea may help to ease soreness, which helps you to get back into the gym faster. 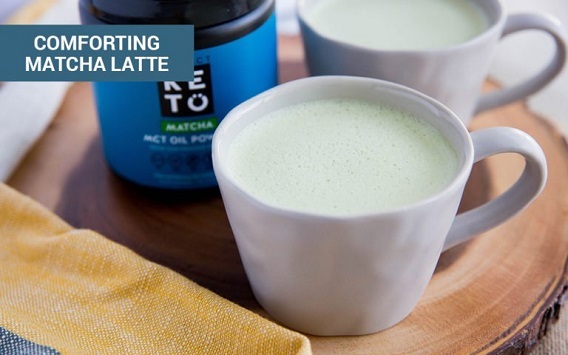 For a tasty and ultra healthy Keto Matcha Latte try Perfect Keto’s Matcha Latte with MCT Oil Powder. You get MCTs combined with antioxidant-rich, ceremonial-grade Japanese matcha which contains 137 times more antioxidants than traditional green tea. MCT oil has been shown to support weight management too. So easy to make. Just add some hot, but not boiling (it damages the antioxidants), filtered water and voila, a healthy tasty low carb drink for energy and focus! Get it here. When combined with exercise and a healthy diet like Keto, matcha is truly effective in managing weight. The tea has the highest level of catechins of all the antioxidant rich foods, which means that drinking the tea regularly can greatly help in your weight loss efforts. It can improve your metabolism, which helps you to burn fat faster, and aids in your workout recovery. So if you are in search of teas that you can include in your daily diet, or perhaps you are looking for a great alternative to your usual morning coffee, a piping hot cup of matcha green tea is highly recommended! You can also carry a pack of matcha powder at work and simply pour hot water on it during coffee breaks! 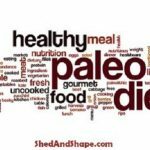 Next articleCan You Do Intermittent Fasting On Keto? 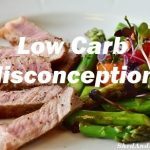 Is it Hard to Stick to a Low Carb Diet?